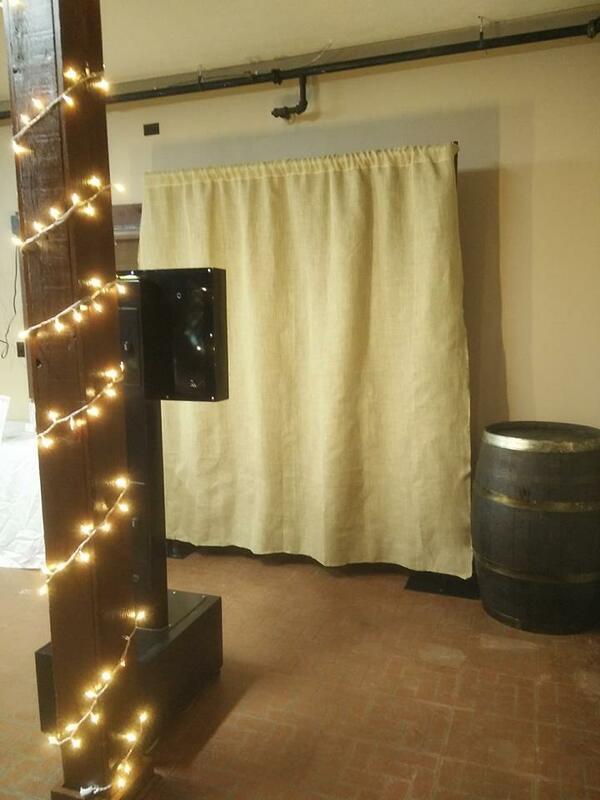 It is our mission to allow you and your guests to have a great time while sharing memories as they are made in our photo booth at your event. 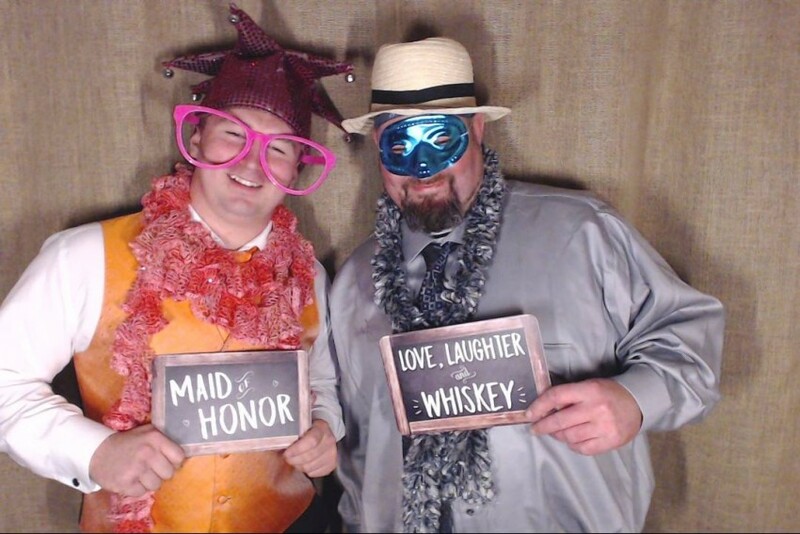 We provide a variety of hilarious props, your choice of enclosure or backdrop, plus our photo booth and set up for whatever length of time you choose. 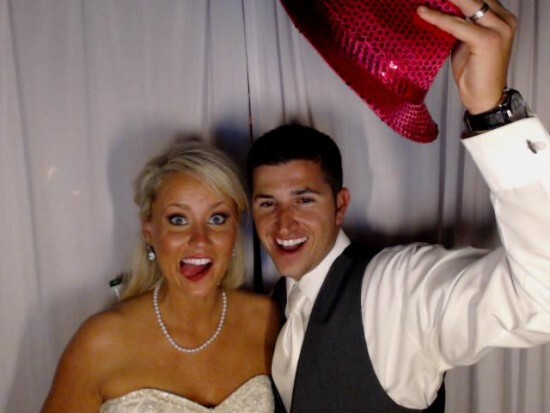 We actively engage with your guests helping them to use the booth to create really awesome photos they get to take home with them and you get a digital copy of all the fun on a flash drive. 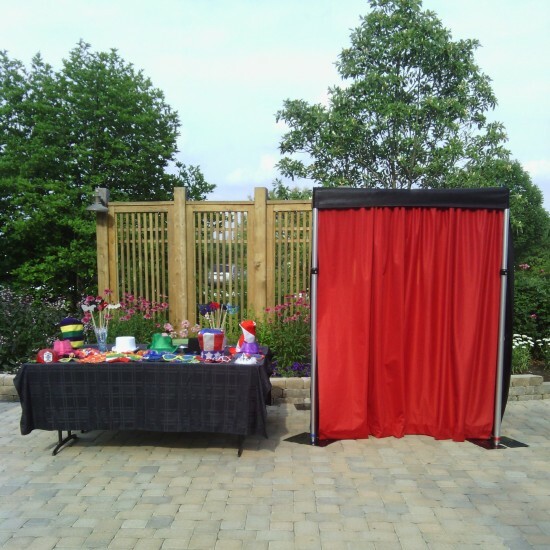 We don't offer any services other than photo entertainment because we want to make sure that it runs smoothly and your guests are greeted and assisted so that you get the most out of your rental. 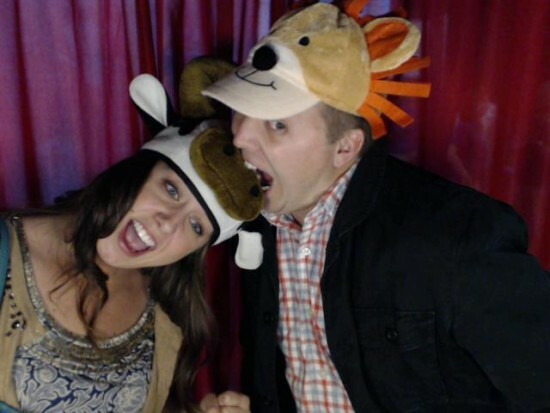 I had seen photo booths for years and I always thought that they looked like so much fun, when I found out that they gave a discount to non-for profit groups, I looked into having them come to our Community Day Event at our church. Everyone loved the Photo Booth it was such a pleasant and fun surprise and I believe that the photo booth was one of the main reasons everyone was saying that this year's Community Day was the BEST ONE Yet. I definitely plan to use them again and bring them back next year.